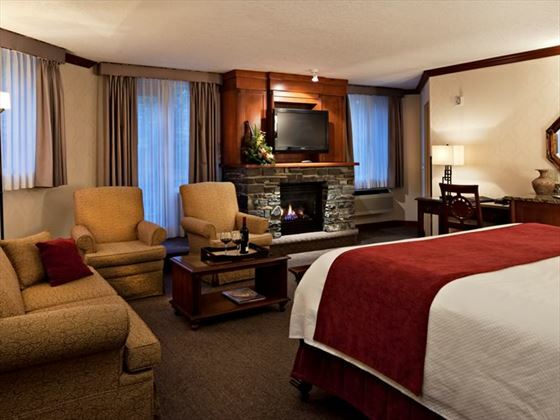 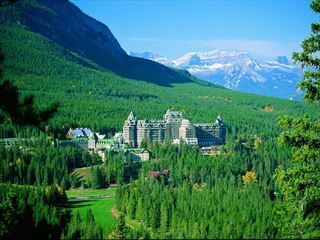 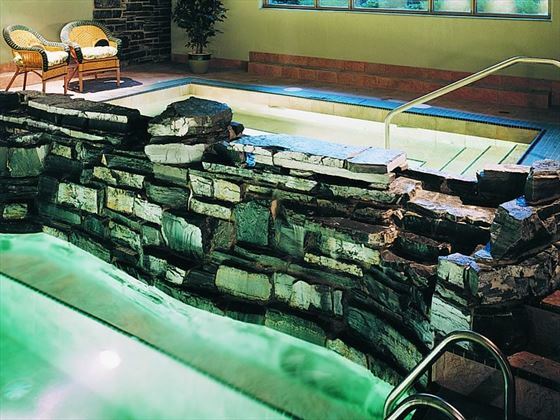 Experience a restful stay amid the grand surroundings and tradition of a great mountain lodge. 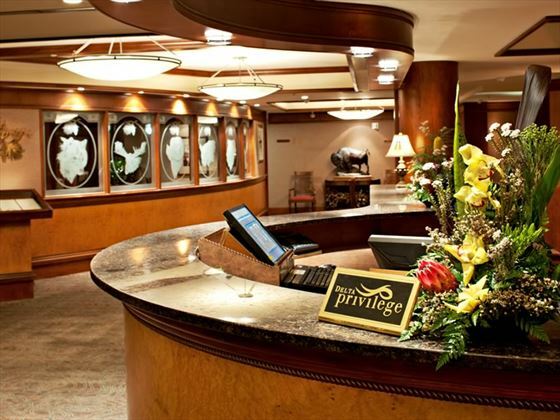 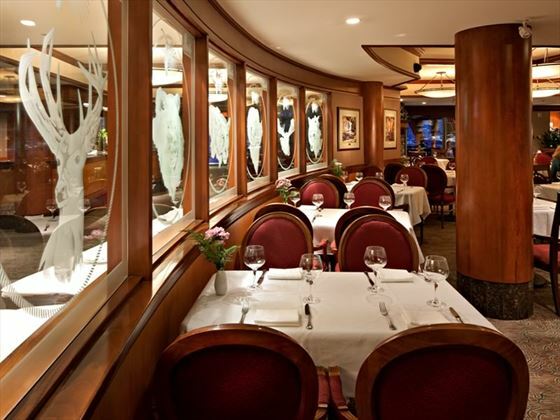 The lobby exudes a feeling of warmth and luxury. 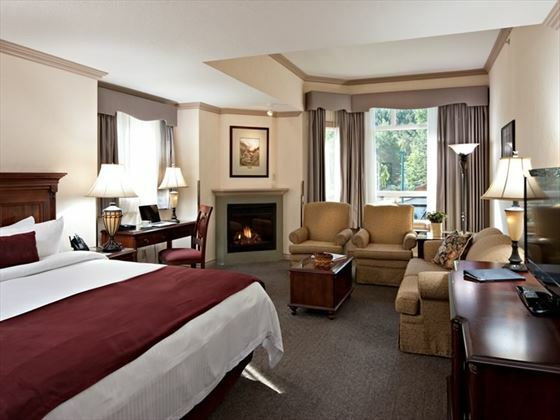 The impressive Rundle Rock fireplace and the soft glow of the chandelier will envelope you. 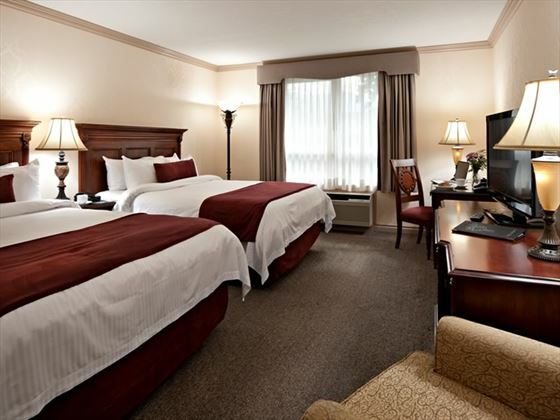 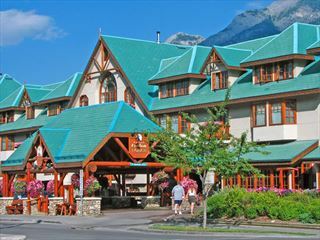 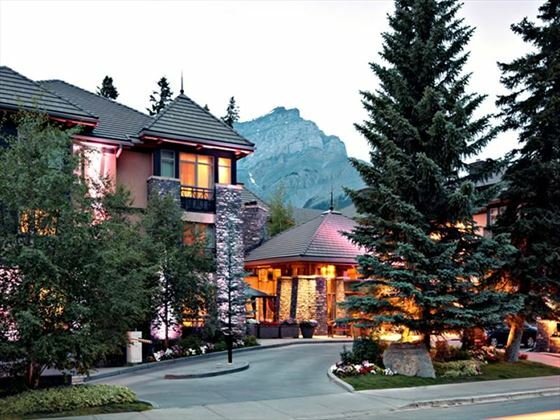 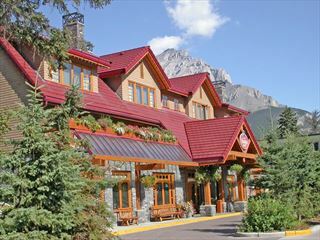 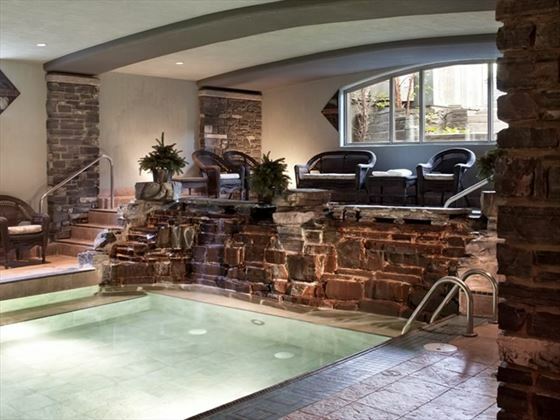 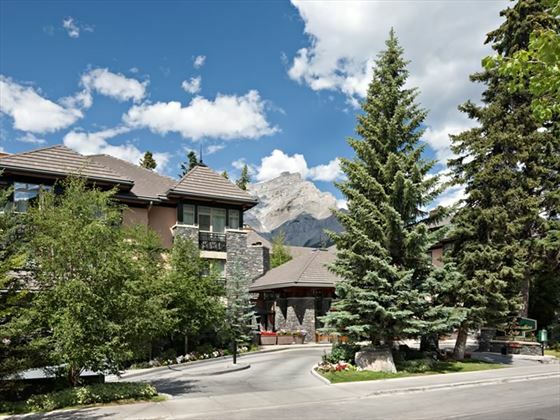 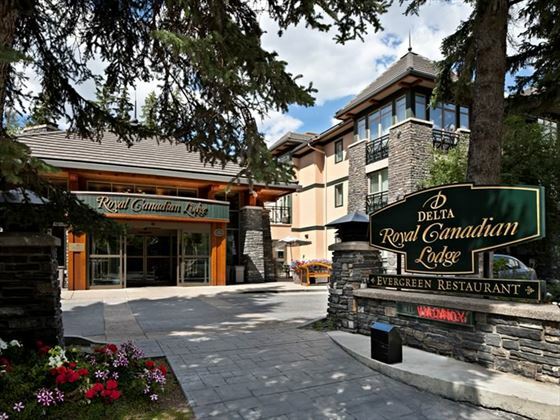 Located in the small town of Banff, surrounded by the spectacular mountains, lakes and forests of Banff National Park, just 10 minutes drive from from Banff Upper Hot Springs and 15 minutes drive from Mount Norquay Ski Resort. 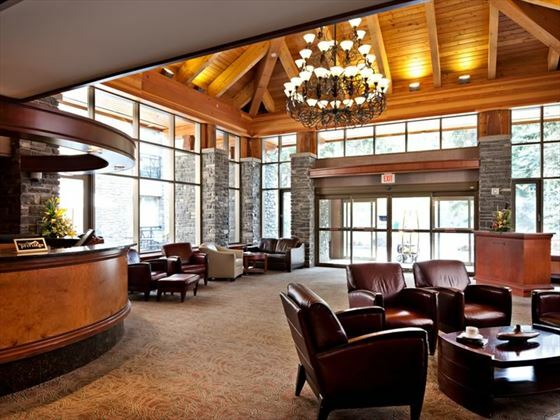 The Evergreen Restaurant and Lounge - Features an open kitchen, locally grown ingredients and fantastic regional dishes, ideal for fine food and wine.